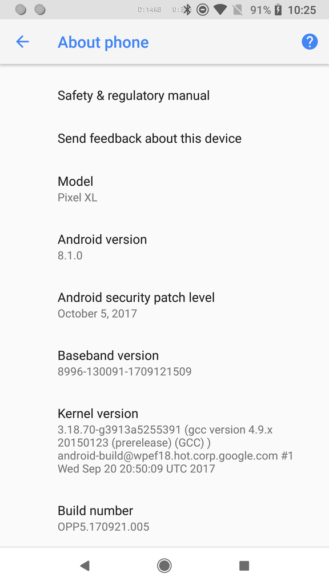 Google launched the new Pixel phones with Android 8.0, which is what last year's Pixel's have been running since the update. 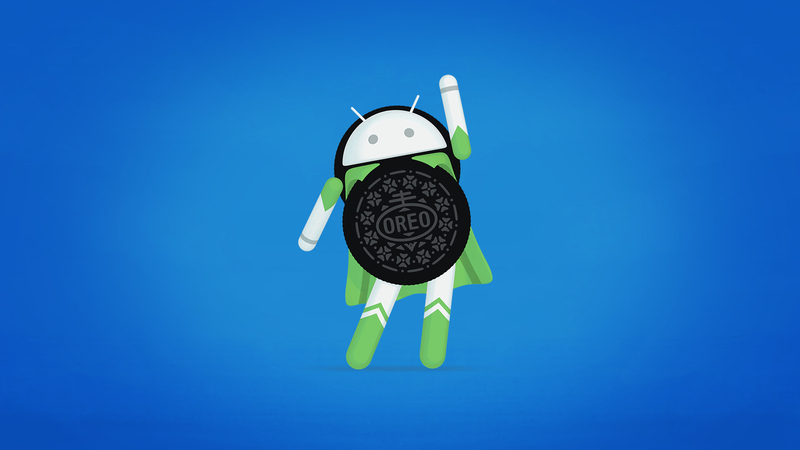 A new version of Oreo is on the way, though, and you can try it right now. 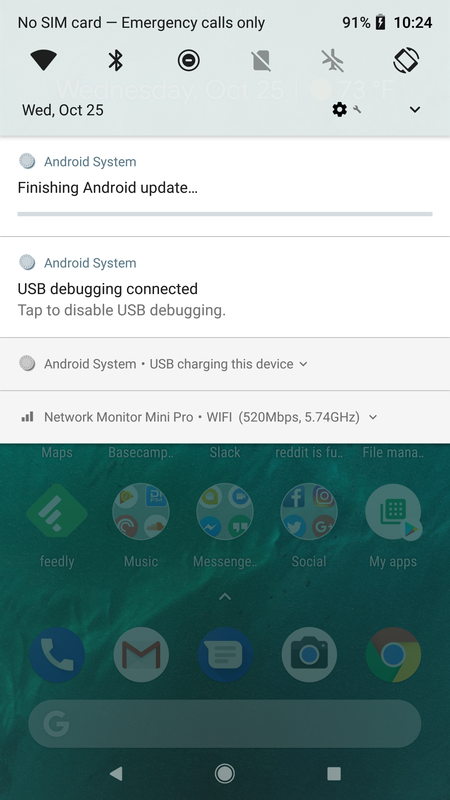 Google has launched a developer preview for Android 8.1. As usual, it's supported on recent Google devices and can be installed in two ways. The system images are available for download now, but that requires an unlocked bootloader. 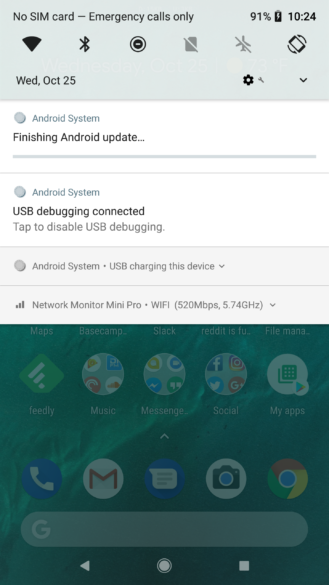 The beta program with automatic OTA updates will be available as well. You can sign up now, but it looks like the switch hasn't been thrown to push out the OTAs just yet. If you want to get on the dev preview, it's compatible with the following devices. The OTA files are available for sideloading, though. The Android 8.1 preview runs from today until the OS is released, which Google expects to happen in December. Installing the preview should not affect your data, but you never know. Running a developer preview does come with some risk, so make sure you've got your data backed up. Leaving the beta program will result in a device reset as well. Google has a developer-oriented changelog up. Here's what you can expect in the new version. Neural networks API: The Neural Networks API (NNAPI) provides apps with hardware acceleration for on-device machine learning operations. The API supports on- device model creation, compilation, and execution. Notifications: Apps can now only make a notification alert sound once per second. Alert sounds that exceed this rate aren't queued and are lost. This change doesn't affect other aspects of notification behavior and notification messages still post as expected. Autofill framework updates: custom descriptions that the Android System shows in the autofill save UI, specify a Validator object that your app can use to decide if the Android System should show the autofill save UI, and more. Programmatic Safe Browsing actions: Devs can control whether an app reports known threats to Safe Browsing, and have the app automatically perform a particular action—such as going back to safety—each time it encounters a URL that Safe Browsing classifies as a known threat. Video thumbnail extractor: The MediaMetadataRetriever class has a new method, getScaledFrameAtTime(), that finds a frame near a given time position and returns a bitmap with the same aspect ratio as the source frame, but scaled to fit into a rectangle of given width and height. Shared memory API: Android 8.1 (API level 27) introduces a new SharedMemory class. This class allows you to create, map, and manage anonymous shared memory that can be used by multiple processes or apps. WallpaperColors API: Adds support for managing wallpaper colors. This feature lets you create a WallpaperColors object from a bitmap, a drawable, or by using the first three most visually representative colors. You can also retrieve details of the first three noticeable colors of a wallpaper.